connect your washing machine to the cloud Take control of your time. Get notified when your laundry is done. 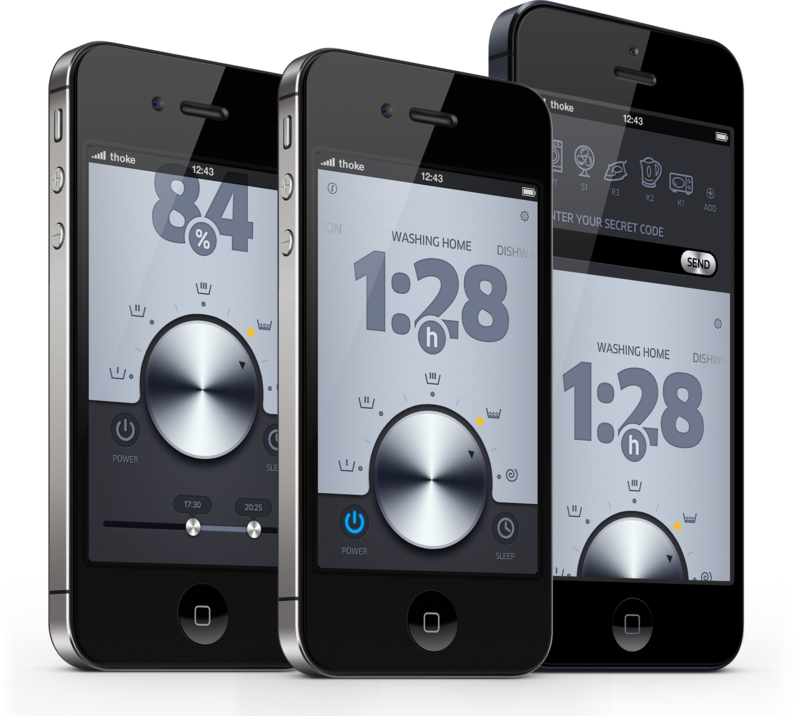 Control your washing machine from mobile devices. Develop applications using open API. Take control of your time.Get notified when your laundry is done. 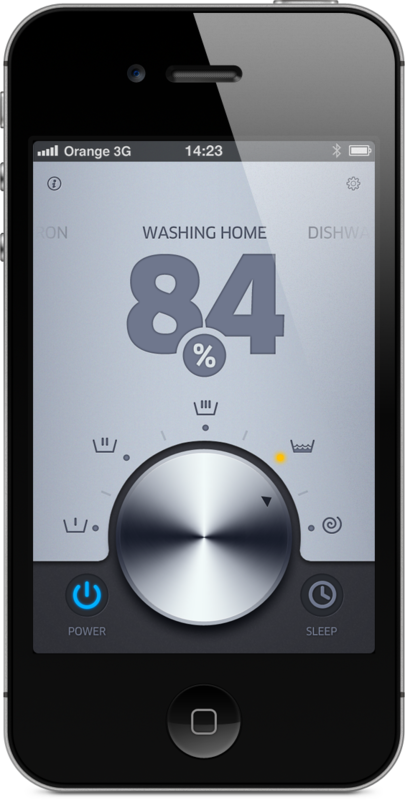 Control your washing machine from mobile devices. Develop applications using open API.